Relying on images from Landsat satellites collected over 33 years (from 1985 to 2017), new data processing technology and dedicated research, the study provides new insights and observations relating to changes in the Amazon's water bodies. The results of this analysis, titled "Long-Term Annual Surface Water Change in the Brazilian Amazon Biome: Potential Links with Deforestation, Infrastructure Development and Climate Change," were published this week in a special edition of the scientific publication Water. Bernardo Caldas, conservation analyst for WWF-Brazil's Science Program and an author of the report, explains that there is a direct correlation between the loss of water surface in the Amazon and human interventions, including the construction of hydropower and deforestation. These human interventions are most prominent in the zone known as the "deforestation arch" in the southern Amazon and the areas most affected by this loss in surface freshwater are the floodplains and lagoons that form from the ebb and flow of the water. 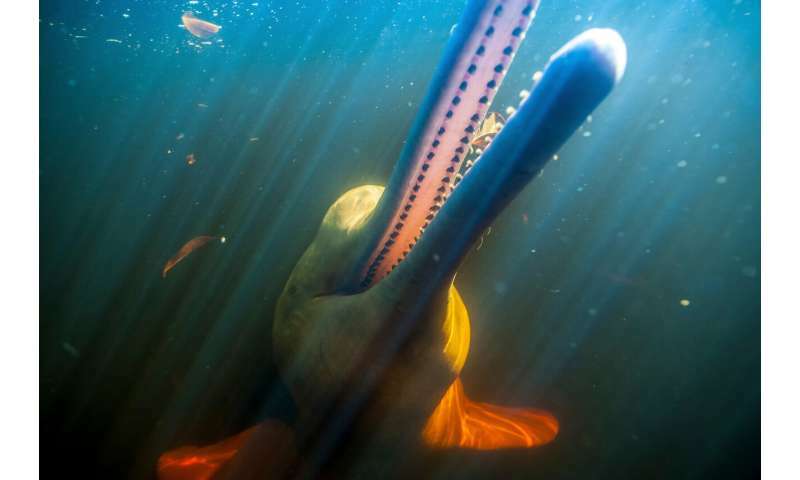 "The loss of these dynamic habitats, which are influenced by the natural pumping and flow of the water, endangers freshwater dolphins, fish, turtles and many other species that depend on these sites to breed," explained Caldas. 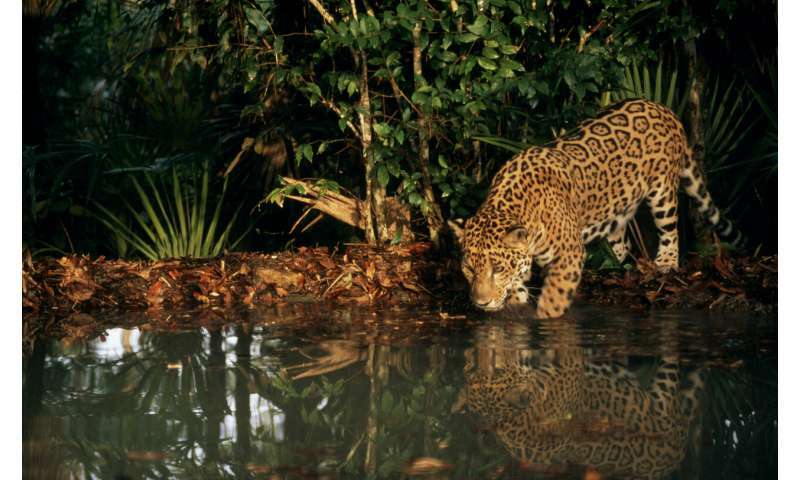 "We are losing the breeding sites where life in the Amazon originates. As a result, the communities that depend on this biodiversity will also be affected." "Strategic environmental macroplanning is required that considers not just larger structures, but also the cumulative impact of thousands of small projects that can affect the environmental services provided by a particular water basin," added Caldas. "These services include the supply of water for local populations, animal husbandry, agricultural production, livestock raising, food security, communities, tourism, and the need to ensure ecosystems have the time and space to maintain themselves." "We use servers spread throughout the world to process an impressive volume of satellite images," said Carlos Souza, researcher at Man and Environment Institute of Amazonia (Imazon). "This would have been almost impossible just a few years ago." This new study could pave the way for regular annual monitoring of the region's water bodies, including rivers, lakes and floodable wetlands. 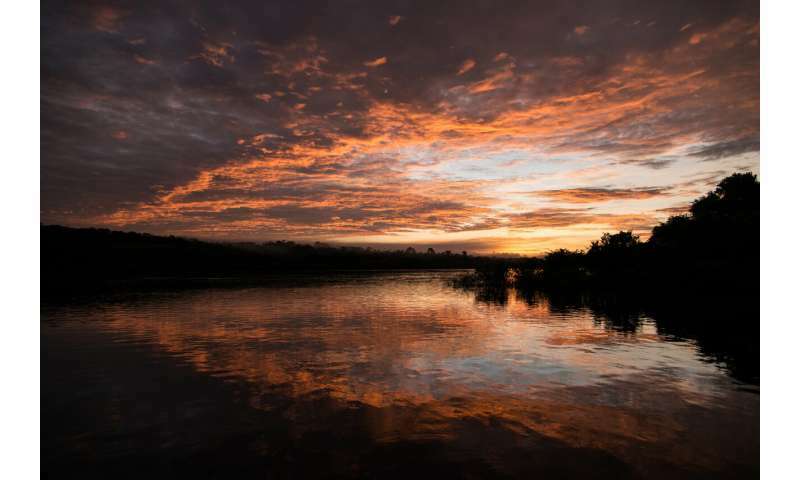 It is also part of a series of studies being performed by WWF-Brazil to analyse the fragmentation of Amazon's rivers and the consequences for the ecosystem. Developed alongside a range of partners in the region, the purpose of this analysis is to bring together aspects of hydrology and biodiversity to gain a cross-border perspective.